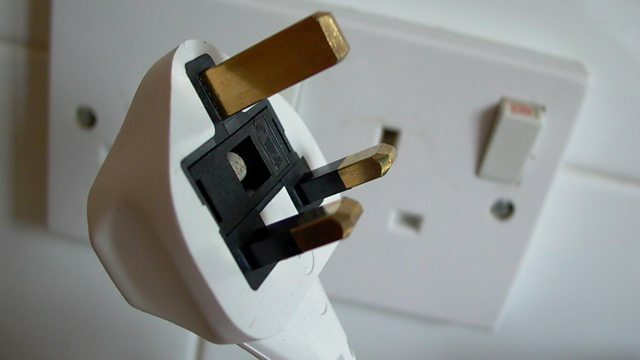 BBC Radio 5 live - In Short, Which household appliances are costing you the most money? Energy expert Mark Todd tells BBC Radio 5 Live which household appliances are costing you the most money in energy bills. Speaking to Emma Barnett, he explained how buying new appliances could save you money in the long run. This clip is originally from The Emma Barnett Show on 4 February 2019.